The eyes, nose and teeth are the focal points of every face; they give the first impressions of your personality. Natural teeth grow in proportion and in harmony with your facial features and your new dentures should be made accordingly. Your teeth, or your dentures, have many important functions: to support your facial muscles, to help formulate your speech, and most importantly to chew your food and start the digestive process. It is very important to chew food properly, as poorly chewed food will take longer to digest, especially for the elderly who could risk problems in the digestive system. Constructing a functional and aesthetically pleasing set of dentures is the most difficult task in dentistry for a denture specialist. We are not only replacing lost teeth, but also lost tissue matter and bone. In other words, we have to re-create your facial features as they were before the loss of your natural teeth. In most cases we do not know what your teeth looked like, what size they were or what position they were in originally. We have a few indications but mostly we have to rely on our visual and artistic judgement. 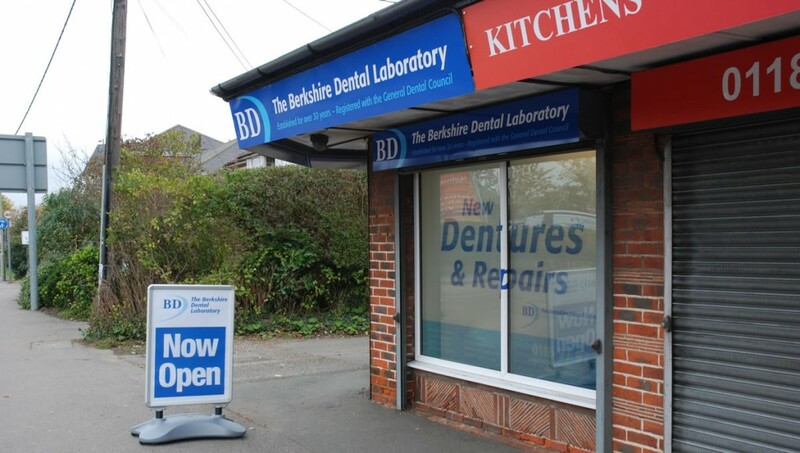 At the same time we have to use our specialist expertise in order to make the denture stable and functional. Denture construction is more art than science. Denture Base Acrylics: standard quality, ultra impact, much stronger non brittle and the latest thermoplastic. Denture Teeth: 2-layer acrylic very basic and inexpensive, 3-layer acrylic re-enforced much harder, 4-layer composite extra hard and natural looking. However, good materials on their own will not make good dentures. A skilful and experienced clinician and technician specialists are required. The best results are achieved when the whole job is done by the same person. 6. When your chin sticks out, and the corners of your lips are constantly wet, developing sores. Where do I go to have a good set of dentures made? Every dentist can make dentures, but not all of them will specialise in denture making. Denturists will take the greatest care to make your dentures look natural and fit properly. They can give you and your dentures the time and attention you deserve. 5. Remember, dentures do not have to hurt and do not need to be uncomfortable.